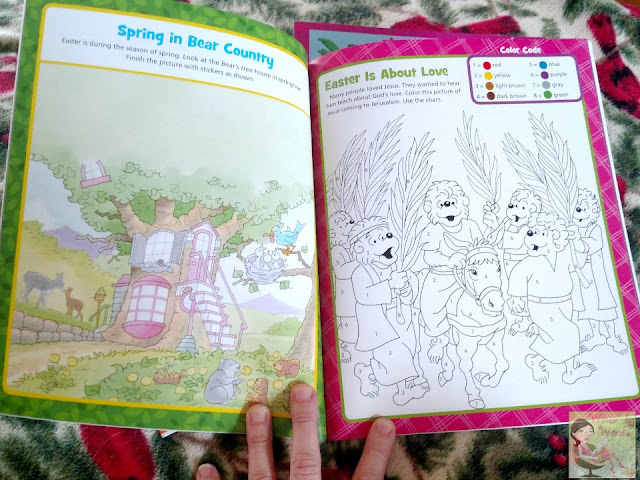 You might have noticed that I've really enjoy sharing about the Berenstain Bears Activity books! I think they're such a great book for kids to learn from. When I was offered to review The Berenstain Bears Easter Fun Activity Book as well as The Beginner's Bible Coloring Book and Activity Book, I couldn't resist! I remember when my kids were little around preschool age. I searched high and low for good resources for them to learn about their faith as well as educationally! Sadly, there wasn't much available unless you were a full fledged homeschooler, which I wasn't. 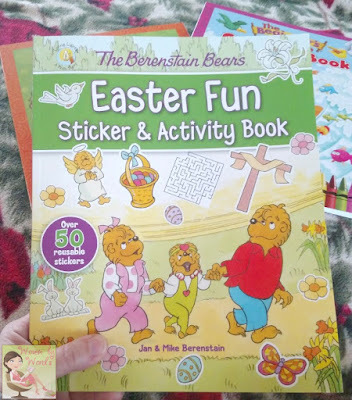 I've loved the combination of activities for the holidays as well as a general view of the holiday in the Berenstain Bear books. 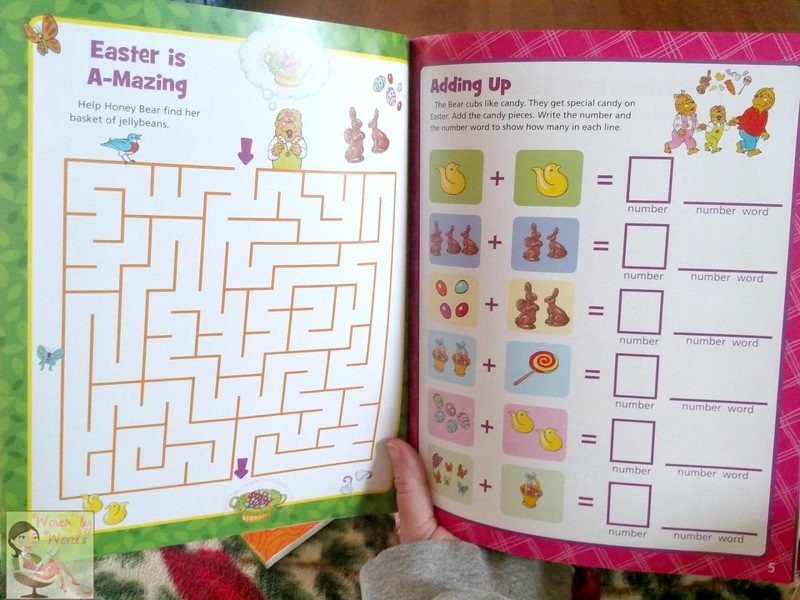 You get the traditional fun of thinking about spring and family traditions along with being reminded of why we celebrate Easter, Jesus' resurrection. The Berenstain Bears Easter Fun Sticker & Activity Book is absolutely delightful! As always they have fun activities like mazes, matching, coloring, and using stickers are all together in one book. I also love the size of the book. It's long and great for little hands. 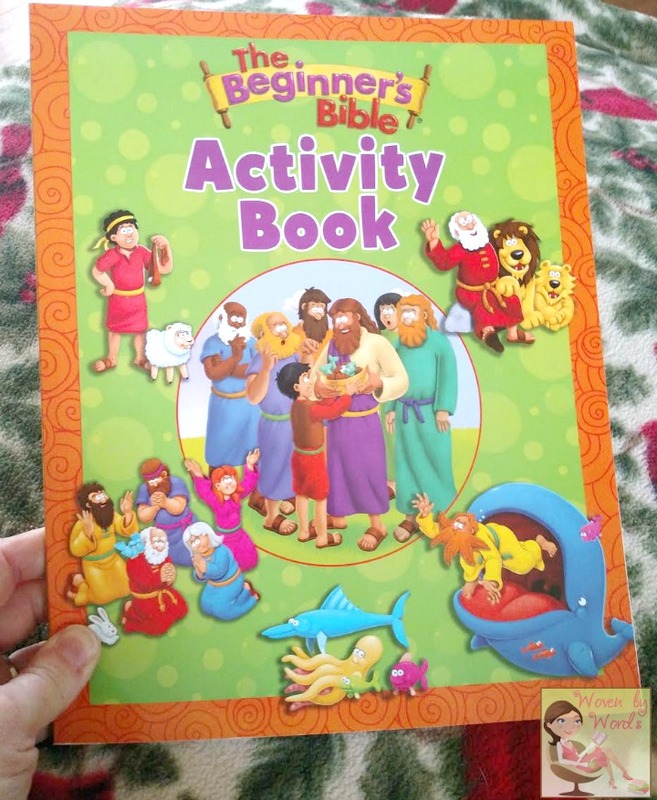 All of my kids spent time reading through The Beginner's Bible when they were really young. We loved reading the stories and looking at the pictures. It was such a great introduction to Scripture. 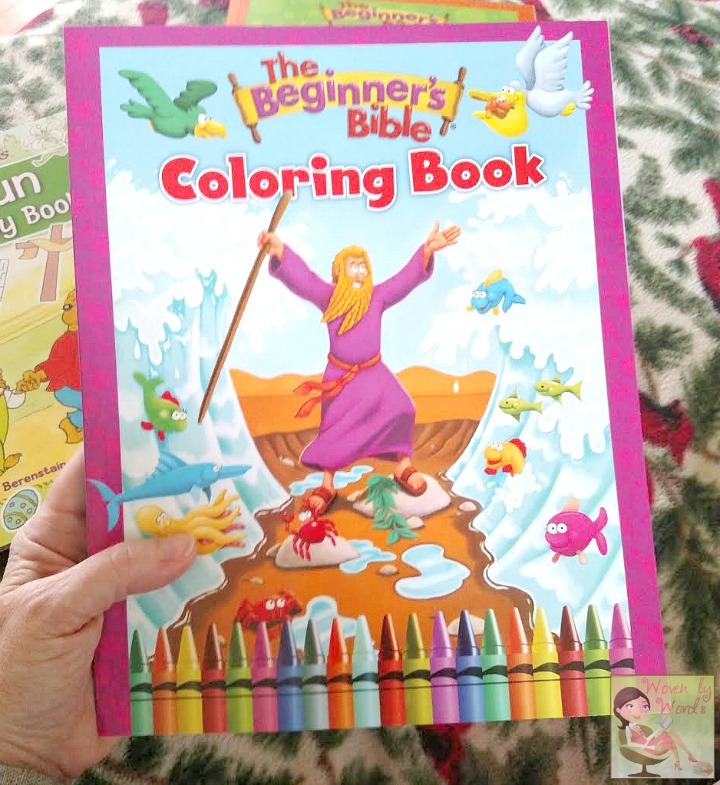 My heart went pitter patter when I saw the new Coloring Book and Activity Book. Where have they been all my kids lives? We have them now so that's all that matters, right? These books are exactly how I want my kids to learn. 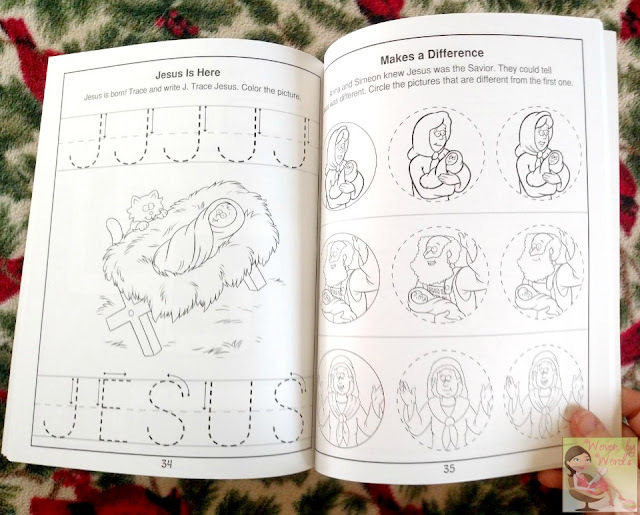 The coloring book gives 60 bible stories & characters to color and learn about! What a fun way to reinforce Bible stories. 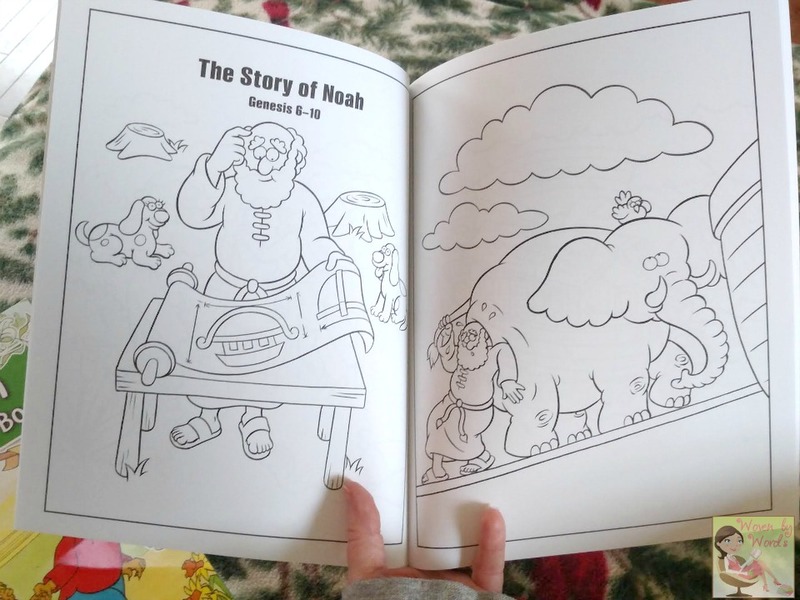 The stories really move wonderfully from the children's Bible to the coloring book. 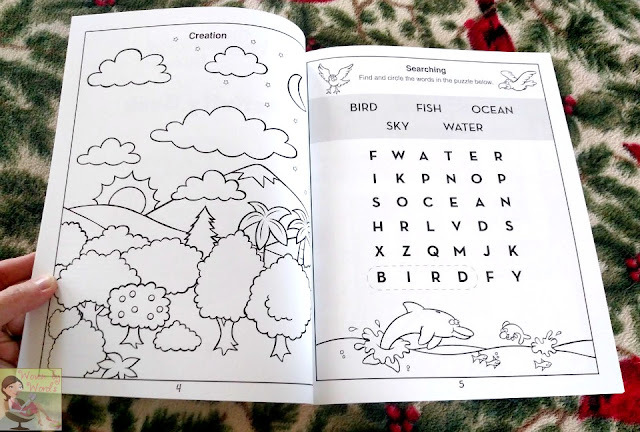 The activity book is full of fun features. You can learn, you can be creative, and you can do both at the same time! Wouldn't these be wonderful to take to church for your kids to have something to keep their attention during the service? You could make a busy bag with them in it! If you want to get a jump start on teaching your children academically at home, these books are such a great way to go. I really hope they have a whole line of these for parents to choose from! 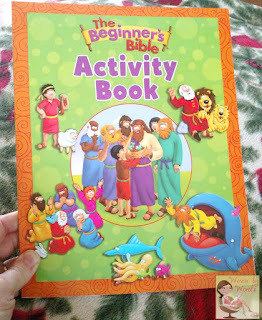 I like the Once Upon a Time Storybook Bible. It looks cute. I want the THE JESUS STORYBOOK BIBLE GIFT EDITION for the girls. What fantastic resources! Our kiddos (all 6 of them!) love both these 'brands' and would be thrilled to win one of these books! A ROYAL CHRISTMAS TO REMEMBER by Jeanna Young would be a great book for children during the holidays. Thanks. I'd like the book "Found" for my cousin. 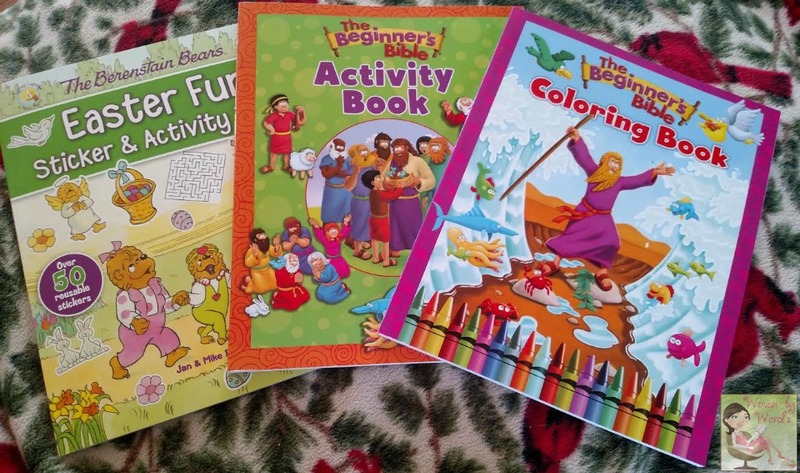 I think my granddaughter would like Sister Bear And The Golden Rule. She loves The Berenstain Bears! I'd like Lots Of Love, it looks like a cute book. 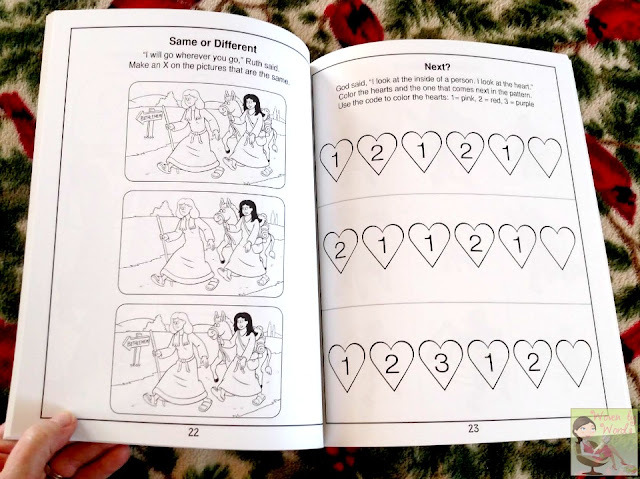 My daughter would love the The Princess Twins Collection book! 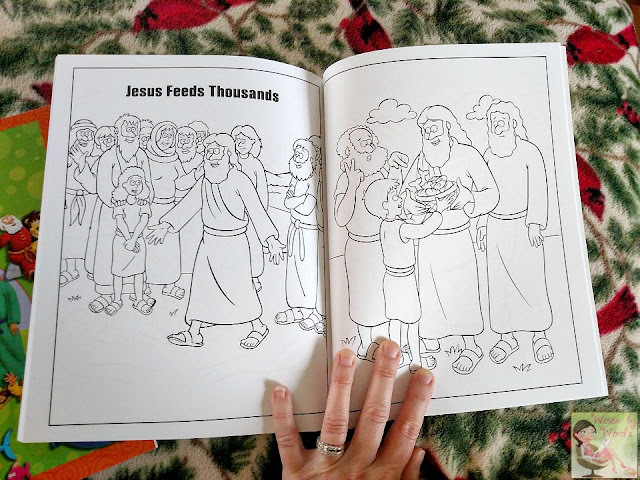 I would like the Berenstain Bears Friendship Blessings Collection.